I wonder what’s going to happen next week? I’m predicting the introduction of a new hero. We like that panel a lot too! In fact, we liked it so much we cropped it in full resolution and uploaded it to our Patreon! Echoing what others said–she looks *so* awesome in that last panel! Super villains have a larger criminal income, and that stimulates the criminal economy so there’s more money circulating to invest in ski masks and hoodlums. Also, they make for a convenient break to keep the hero and readers from being crushed under the weight of their melodrama. The Taylorist! He brings economies of scale to crime! LOL. But Miss Melee’s reappearance was going to effect productivity no matter what. Those extra two thugs are actually recent transfers to Lookouts… they’re still learning the job. 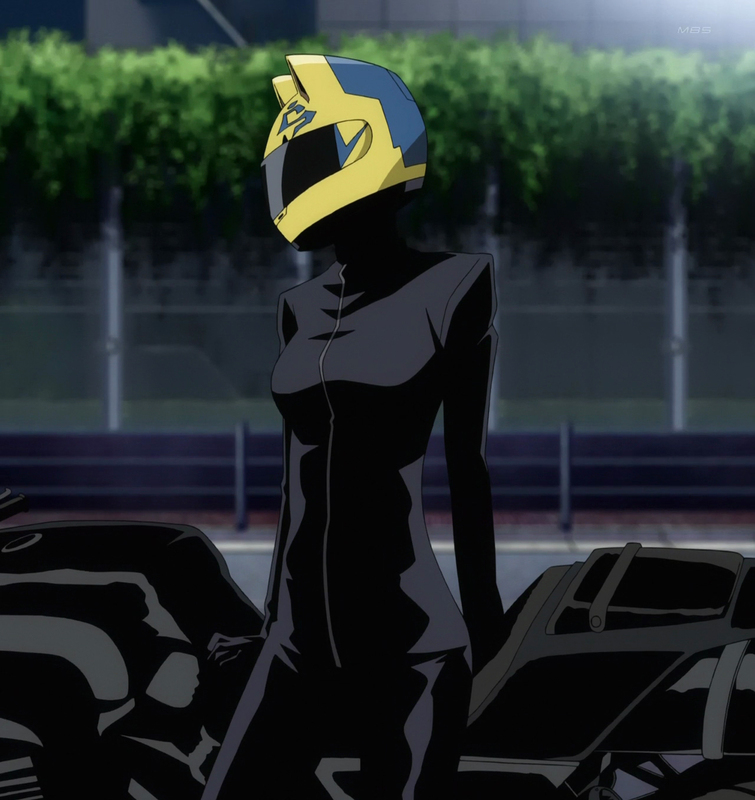 Awesome as that last panel may be, either she’s incredibly tiny, or that motorcycle is HUMONGOUS. I can’t be the only one to notice! Its probably a 1200CC monster bike. Most sport bikes you see around are 600CC or so, but bikes can be much bigger in engine size, usually with a bigger frame to match. I am getting vibes or maybe its just me going through caffeine withdrawal.